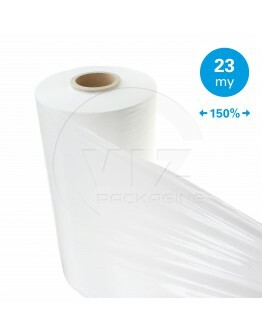 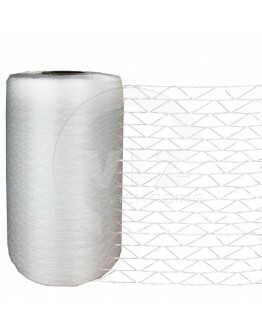 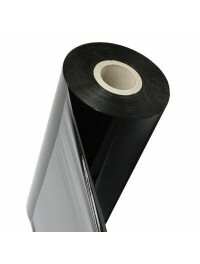 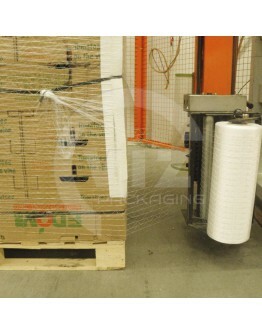 Wrapping film for standard pallet wrappers. 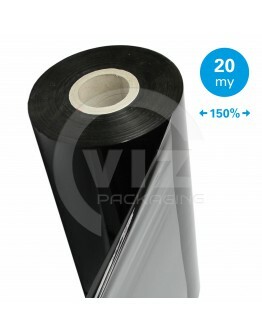 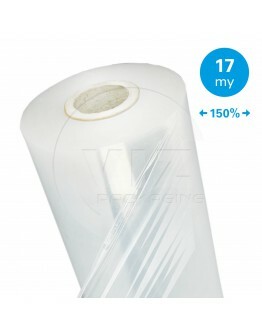 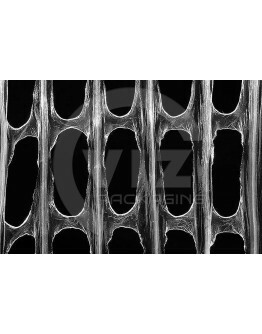 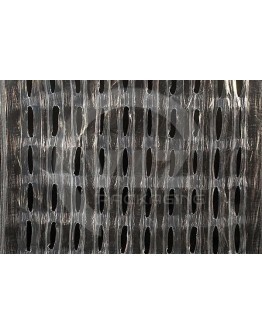 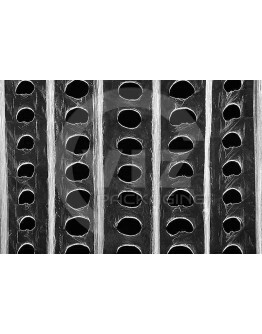 Cling: Inside.By standard machine stretch film for palle..
Powerstretch is a LDPE stretch film or wrap film that is used on pallet wrapping machines (automatic..
Make 4m film out of 1m film with your pre-stretch pallet wrapper. 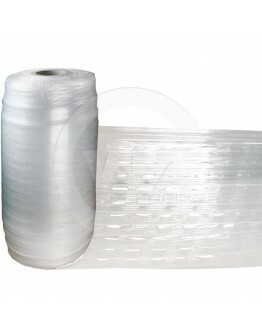 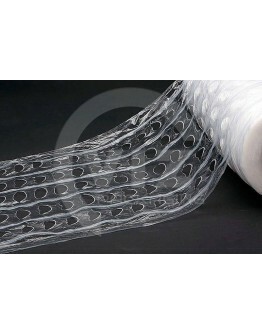 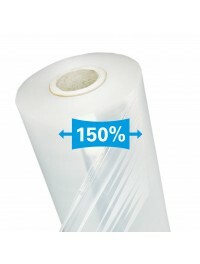 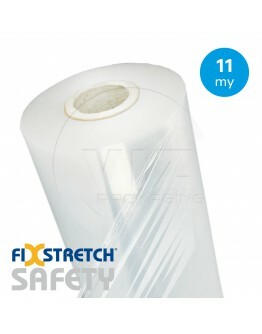 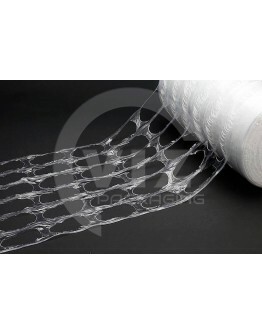 Powerstretch is a LDPE stretch fil..